The national minimum wage (NMW) will rise from 1 April 2018. 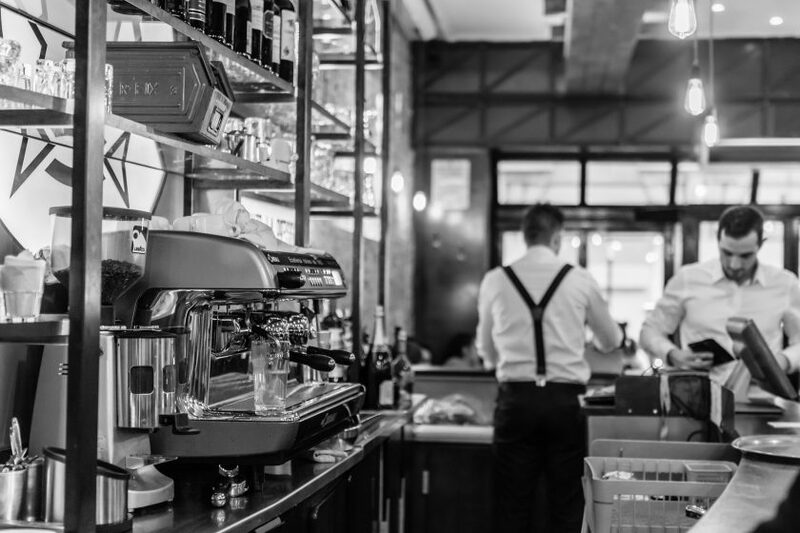 Is your business accidentally paying below the minimum wage? 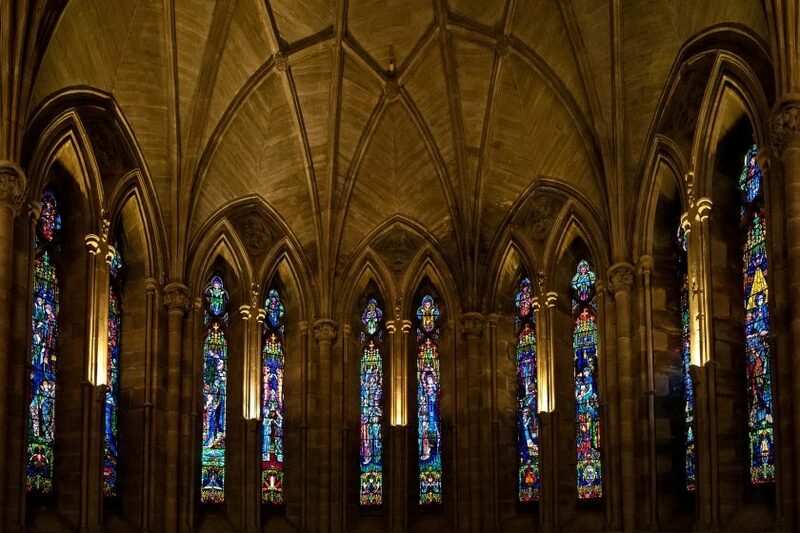 Churches that set themselves up as charities are entitled to certain tax reliefs, reduced business rates and can claim gift aid. Being a registered charity also, of course, holds certain kudos and attracts donations. Many charities are choosing to register themselves as Charitable Incorporated Organisations (CIOs). 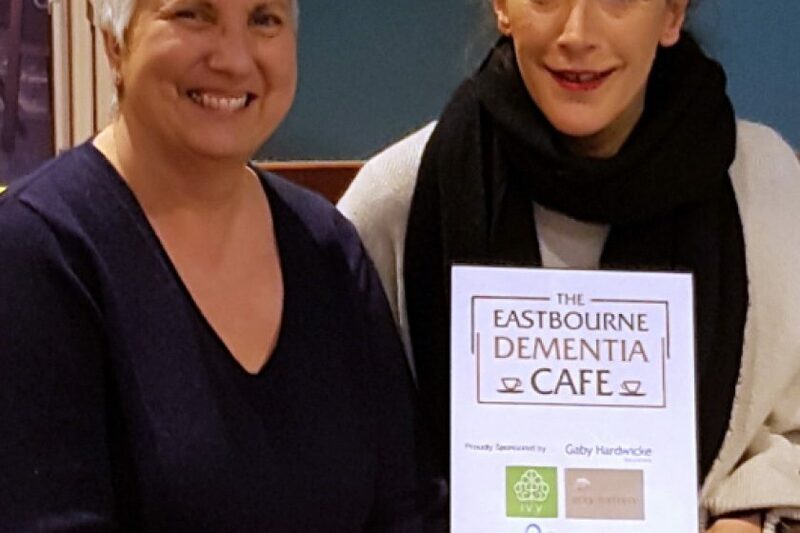 Gaby Hardwicke Solicitors was delighted to support a new Eastbourne initiative to assist people with dementia and their families: the Eastbourne Dementia Cafe. 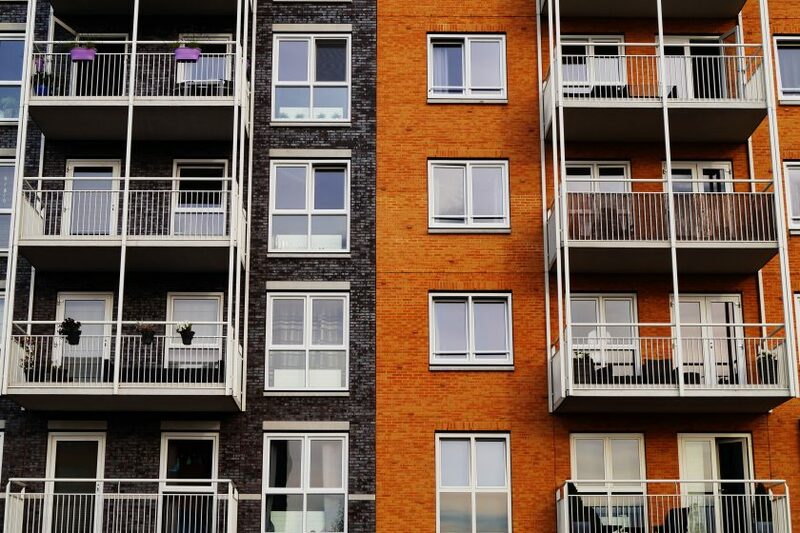 From April 2018, the government will have the power to ban landlords convicted of certain criminal offences from letting property. In addition, new, stricter Houses in Multiple Occupation (HMO) regulations will take effect. 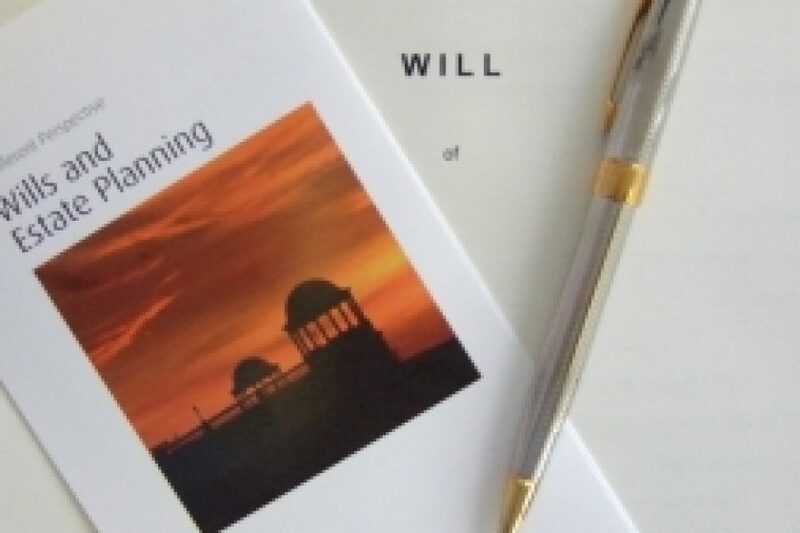 A worrying proportion of people do not have a Will and many others admit to blunders in their Will that would mean their estate is not distributed in the way they would like, research by Macmillan Cancer Support has shown. We’re delighted to welcome back Associate Solicitor Gemma Ritchie after a period of maternity leave. 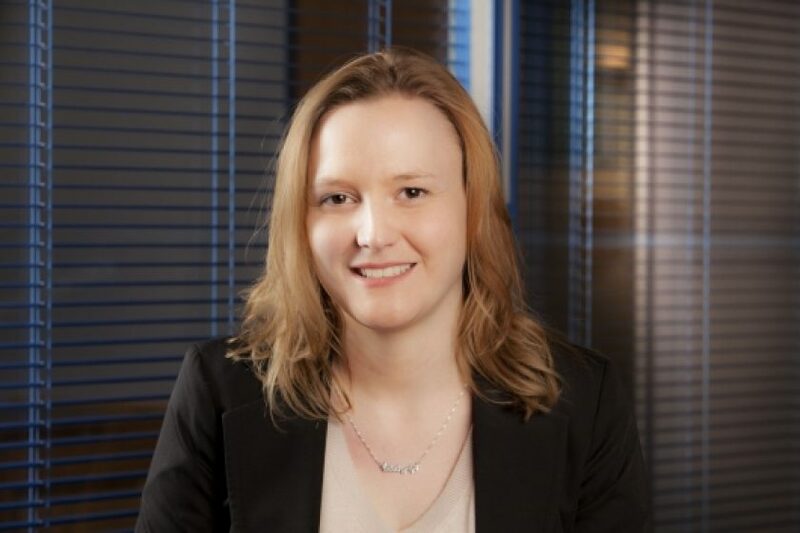 Gemma, a key member of our Commercial Law Services team, specialises in corporate transactional work and commercial contracts. 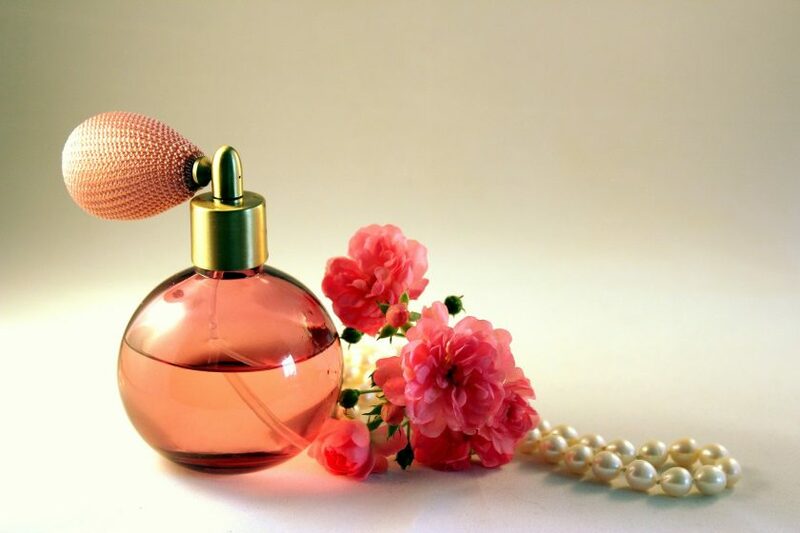 Purveyors and manufacturers of luxury goods trying to ‘protect’ their products from resale via online platforms such as Amazon and eBay can take heart from a recent ruling. 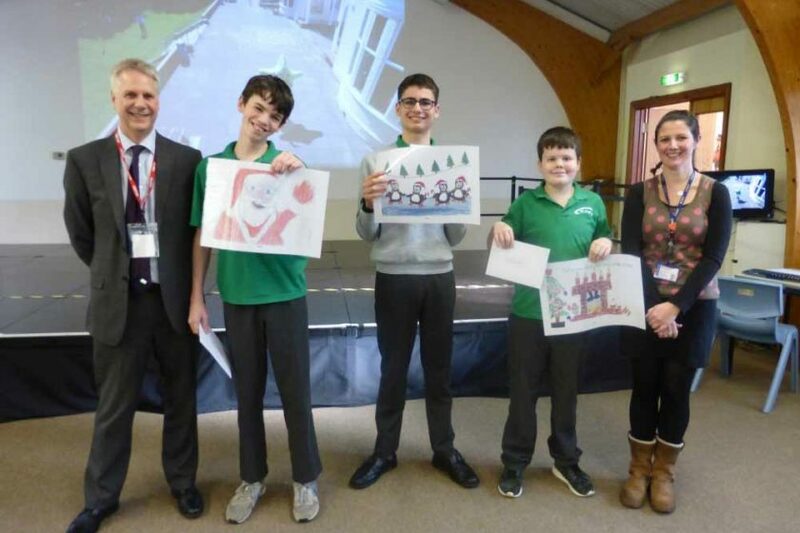 For the third successive year we’ll be sending clients a special Christmas card designed by pupils from St Mary’s School & College, Bexhill. 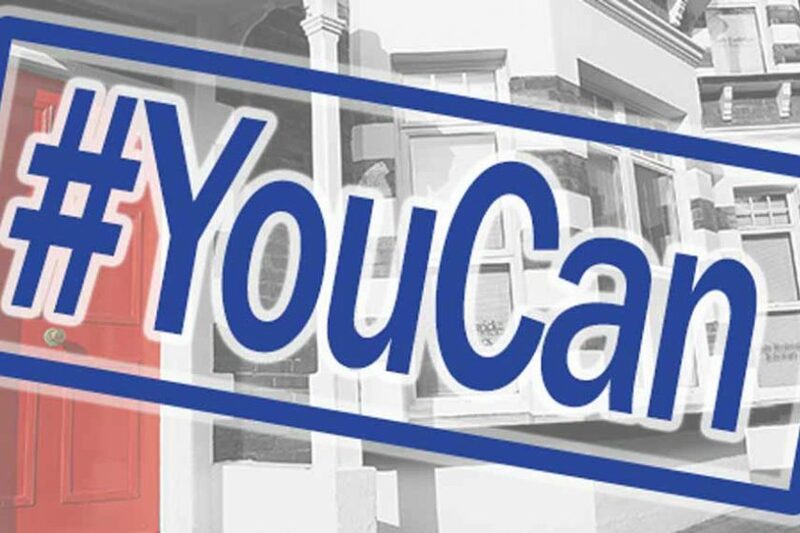 We’re delighted to sponsor an event being held in Bexhill to mark the International Day of Persons with Disabilities. 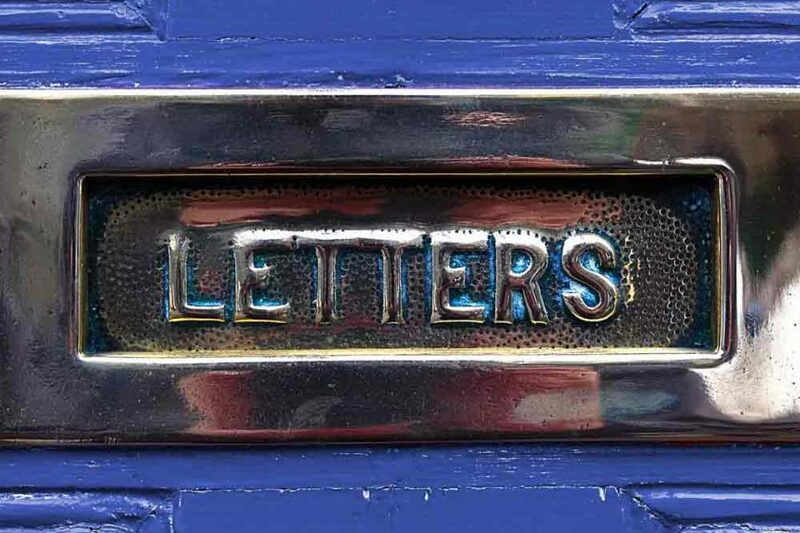 A tribunal has held that the Post Office subjected two workers to ‘unlawful deduction of wages’ by changing their salary schedule from weekly to monthly.